Hans has come across some new radios/brands. 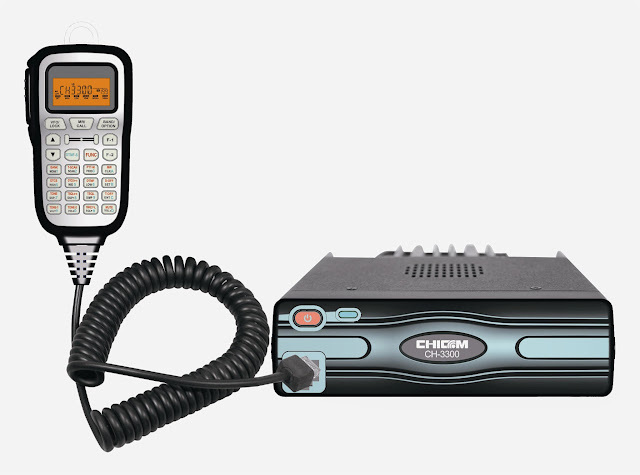 Chicom CH-3300H - 65 watt VHF mobile with all the controls on the speaker/mic. Luiton LT-333 - another HT, but with the reverse LCD. Boafeng BF-666S / BF-777S / BF-888S - cheap mono band professional (channelized) HT.